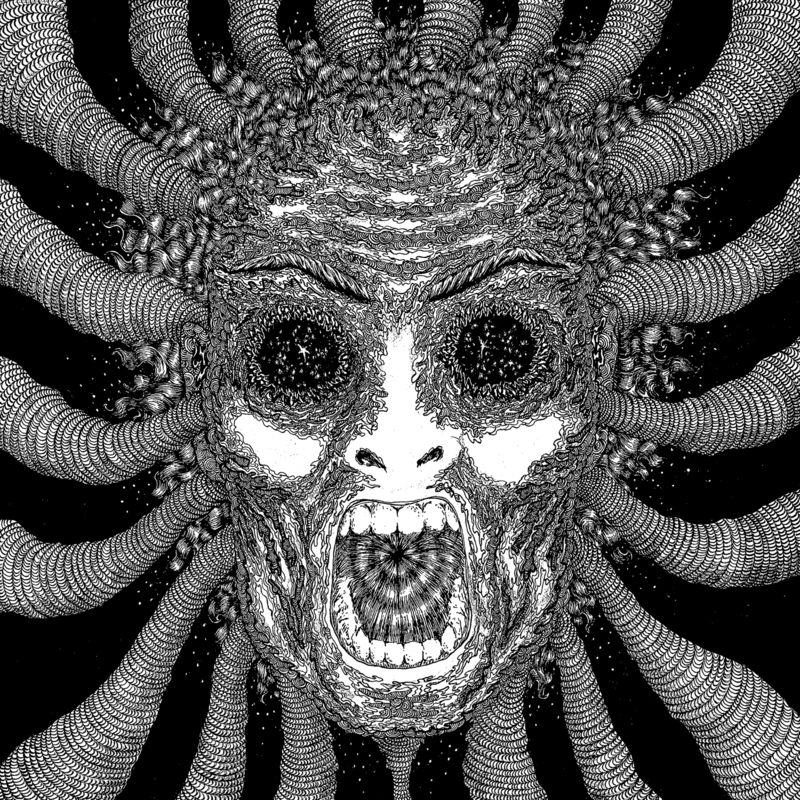 Ty Segall doesn't play metal, but the cover to his forthcoming album is almost the most metal thing I've seen all month. Under the monicker "Ty Segall Band," Ty has dropped a new track to his forthcoming album titled "Wave Goodbye." It's a heavy, acid-soaked, lo-fi psych rocker with plenty of guitar solos and sour vocals. A real attitude on this one. Clenched teeth. Sarcastic remarks. A descending bassline that reminds me of a Beatles song or two.